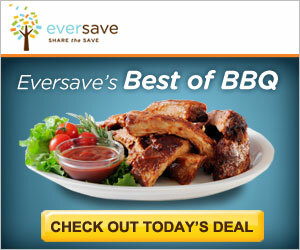 Taste of Baltimore: Contest: Free Eversave Deal AND Site Credits!!! eating meat with hands. less silverware to wash and I feel a bit caveman-ey. (btw, i've always wanted to do a trip for bbq too, and visit a bbq competition). I love everything about BBQ. The best part is the sides that go along - corn bread, beans, etc. Comment #4 for the Win. I like BBQ, and this place sounds like it is good. I love BBQ sauce, which I can still enjoy as a non-meat eater. The regional variations on BBQ sauce are especially cool, and how dedicated folks can be to the craft.